If you’re a small business owner, you’ll want to make sure you’re protecting your company’s assets and funds. Whether you’re the one doing the book work or have someone else doing your finances, you need to be using best practices when performing online banking for your small business or any other financial work online. If you’re not the one doing the book work, make sure those who do are trained and understand what they should and shouldn’t be doing. When it comes to your small business you want to take as many steps as possible to protect your business from theft or fraud. 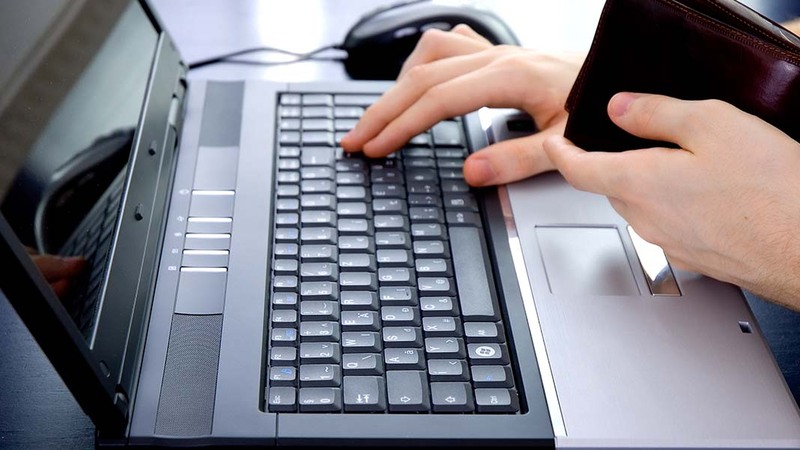 When performing business-related online banking, be positive that you’re using a clean computer that is only meant to be used for the purpose of financial work. By clean, I mean a computer you are truly positive has not been tampered with or could possibly be infected with malware that you’re unaware of. This includes toolbars, or plug-ins, that aren’t needed for accessing your online banking sites. Java is a prime example of a plugin that is extensively exploited and targeted for vulnerabilities. If your online banking sites don’t require something like Java to work, then there is no need to have it installed on the computer. If you have such software installed on your banking computer, configure the software to allow automatic updates. Same goes with your Operating System. If using Microsoft Windows, make sure you have automatic updates turned on and allow for automatic installation. A majority of updates made available for software serve to patch vulnerabilities and security issues that are found. Remember, if the company is patching their software due to a security issue, more than likely cybercriminals are exploiting that weakness, hoping to find outdated programs. The longer you wait to update, the more susceptible your computer is. Keep up with your anti-virus software just like any other programs you have installed. Make sure it’s set up to constantly update itself for new definitions and program updates. While most AV software has real-time protection, it’s still a wise choice to have it configured to do regular full system scans. This will help catch anything that may manage to slip past those real-time protections. Don’t save your small business online banking credentials within your web browser. Make sure to use different passwords for each different site you access. Don’t open website links from emails you’re not sure about: If you get an email from a financial institute you use, asking you to click on a link, instead open your internet browser and manually type their web address in to make sure you’re getting to a legitimate website. While your personal online banking should follow these same best practices, not everyone takes the time and effort to do so. However, when you utilize online banking for your small business you have a lot more at risk and should make it a habit to do your online banking as securely as possible. 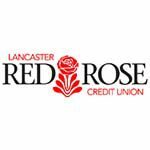 Lancaster Red Rose Credit Union has been serving consumer banking needs of Lancaster County, PA, for over 60 years. LRRCU's mission is to exceed the needs of their members by providing reliable, quality financial services that will improve the lives of those they serve and provide a wide range of financial resources to people, small businesses and nonprofits in Lancaster and beyond.